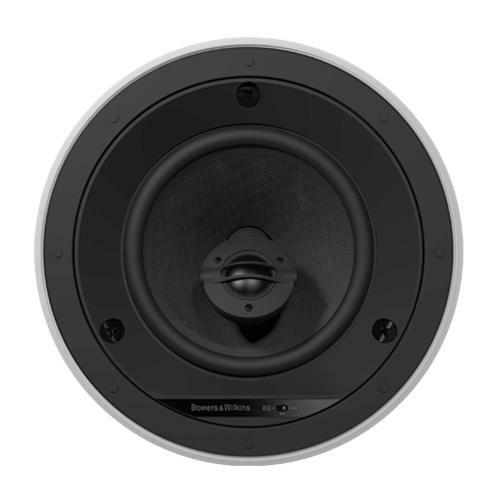 The CCM664 features an adjustable, tilt-offset 25mm (1in) soft dome tweeter, and a 150mm (6in) woven glassfibre bass/midrange driver. Quick and easy to install, the speaker also incorporates a three-position EQ switch for a better off-axis response. A cost-effective route to high quality ceiling mount sound.